Elana Reingold is part of The Kase Group’s Investment Sales advisory team. 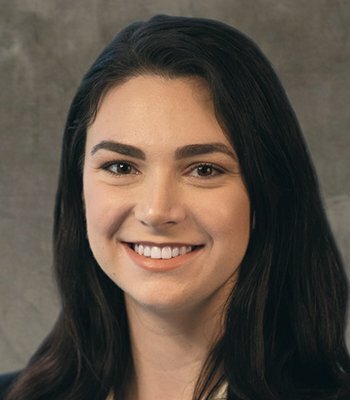 She joined The Kase Group in 2018 after working as a Junior Associate with Marcus & Millichap. She grew up around real estate and spent her teenage years as an intern in different markets. By 18, Ms. Reingold was already licensed and working in the market. Ms. Reingold received her undergraduate degree in Business Administration with an Emphasis in Real Estate from Los Angeles Pierce College. Additionally, she can read and write in Russian and is able to create connections with Eastern European clients and track global market trends. Outside of work, Mr. Reingold spends her time hiking with her dog and practicing Yoga and Muay Thai.